Accommodation can also be ordered by email, the adress is info@luxury-apartment.cz. Option 1: Parkinf slot by penzion Kamínek, situated under the ski lift Hordní domky on guarded and paid parking lot (800,-Kč/week). By prior arrangement we can arrange you transportation by snow cat (8 person + lugagge) in hour of your arrival. Eventualy, we can transport your luggage by snowmobile and you can také the ski lift, wich will bring you right next to the apartement. The option is not included in the stay price. 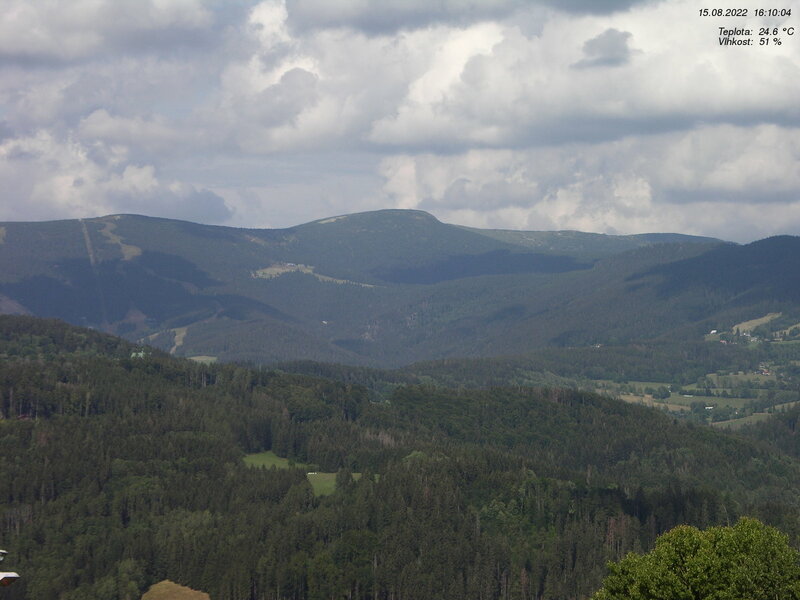 In addition, you can order individually ride to the apartment by any mountain taxis operating in Rokytnice. 1. Call snowmobile taxi: +420 724 316 597 or four-wheeler: +420 607 135 597, which takes you directly to the apartment.